An independent public relations consultancy which specialises in helping small businesses and entrepreneurs tell their stories and boost their profile. Blackburn Communications is run by former journalist Rachel Blackburn. Based in Stirling, Rachel specialises in working with small and medium-sized companies across Central Scotland to raise their profile through targeted media relations. She finds the newsworthy stories every business has to tell and delivers them to the right audience in a straightforward and cost-effective manner. Rachel worked as a newspaper reporter and in various roles, including feature writer, Los Angeles correspondent and Scottish News Editor, for wire service The Press Association before founding Blackburn Communications in 2012. She works on a one-to-one basis with clients getting to know their business and finding the best outlets to share their news with current and potential customers, staff and stakeholders. It is very much a personal and flexible service tailored to their needs and budget. 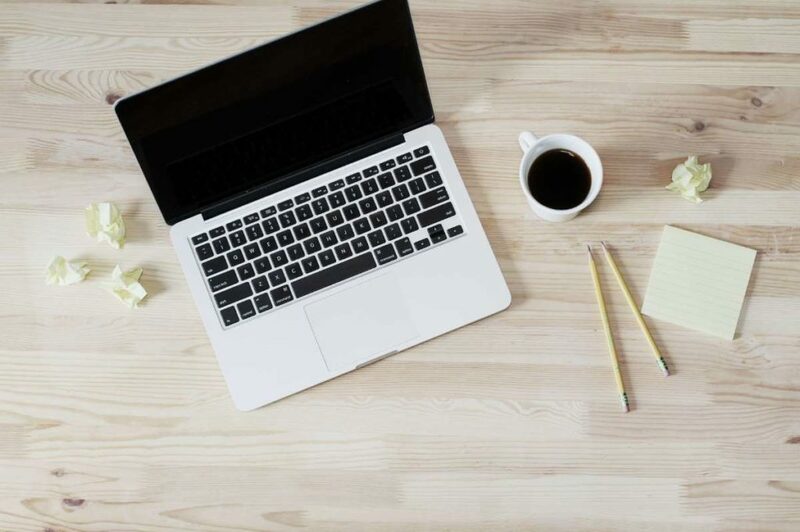 Rachel, a member of the Chartered Institute of Public Relations and Forth Valley Chamber of Commerce, also offers bespoke writing services for firms including help with business awards application forms and copy writing for Blogs. Our first PR client was independent Beaconhurst School who Rachel worked with from August 2012 until the school closed in July 2018. During that time Beaconhurst featured in various publications including the Herald, Stirling Observer, Alloa Advertiser, Stirling News, Central FM, the Courier, Families Magazine and Independent Schools Magazine. 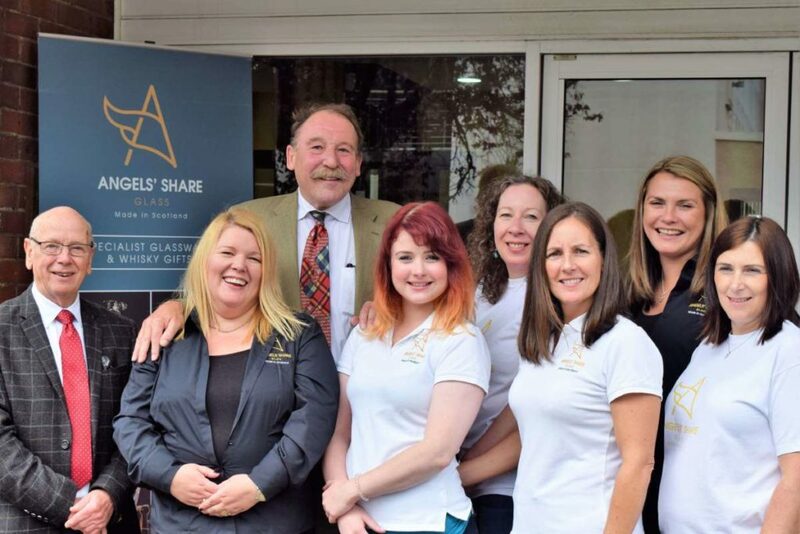 Rachel also covers PR for award-winning Bridge of Allan giftware firm Angels’ Share Glass writing about their products and events. She has secured local and national press coverage, as well as articles in relevant magazines and online publications, for the company boosting giftware sales as a result. The Times, Whisky Magazine, Scottish Field, The Drinks Business, Scotsman, Herald, Whisky Business, Daily Business, The National and BBC News are among the diverse media outlets who have showcased the firm’s stories. Other clients include Go Forth Stirling Business Improvement District, Old Plean Roofing, Moray Robertson Electrical Services, Perfect Service Solutions, Kevin Wilson Builders, Pop Up Theatre Company, You Can Sport and Fife Whisky Festival.